Replenishing treatment that infuses hair with incredible shine, while helping split-ends and reduce blow dry time. 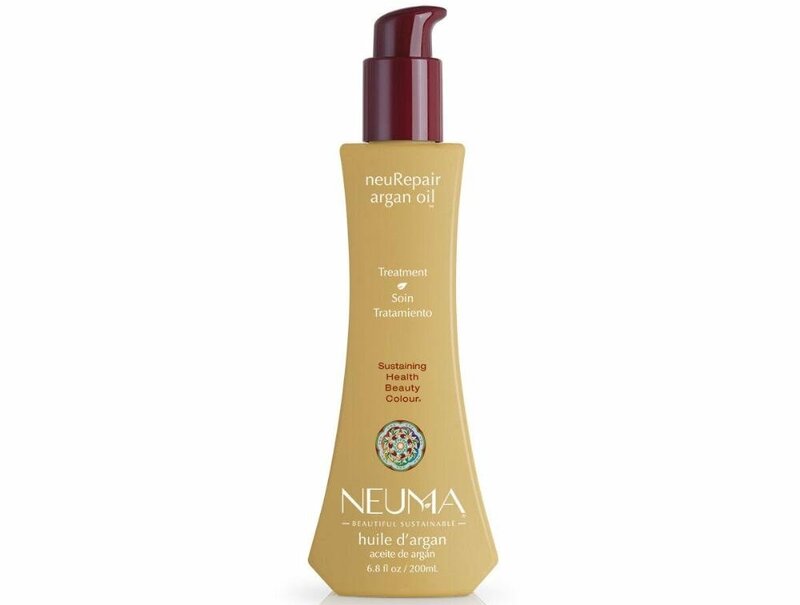 The weightless Neuma NeuRepair Argan Oil instantly absorbs to revive and strengthen hair leaving it smooth and frizz free while protecting against thermal styling and UV. For those who are sensitive to smells this luxurious oil is fragrance free!